It’s easy to feel overwhelmed when your child suffers from anxiety, but there are many things you can do to help. 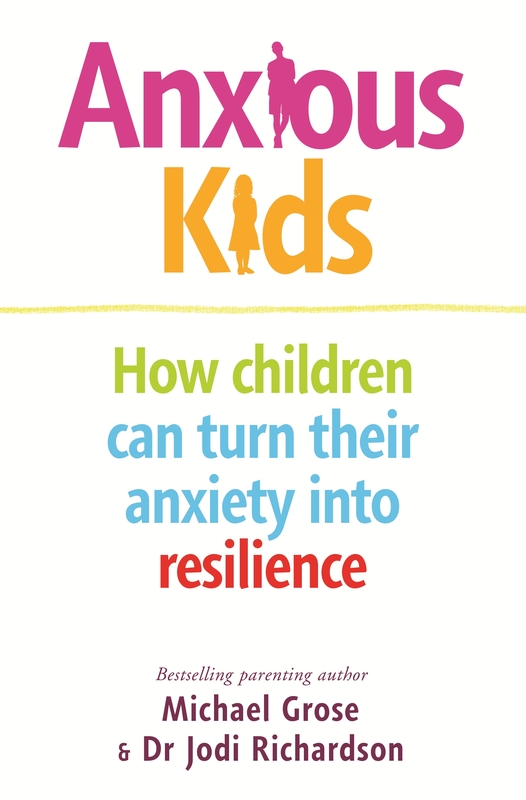 Anxious Kids offers parents a new perspective on their children’s anxiety, encouraging them to view each episode as an opportunity to empower their kids with the skills to manage anxiety, and thrive. 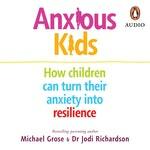 Bestselling parenting author Michael Grose and wellbeing expert Dr Jodi Richardson explain why more children than ever before experience anxiety. 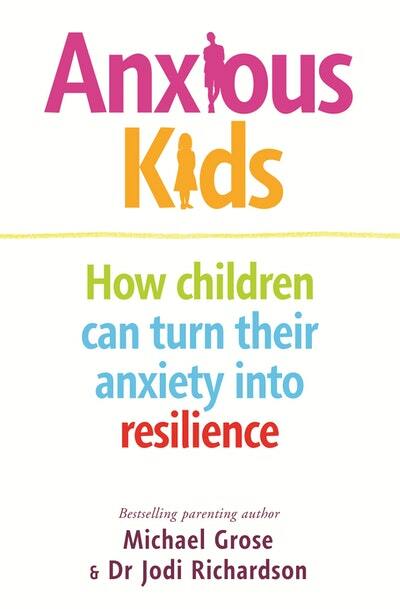 In plain language that can be shared with children, they outline the origins and biology of anxiety to make sense of it – key knowledge such as why it happens, the flood of physical symptoms that comes with it, how to calm it down and why each strategy works. Grose and Richardson also give advice on a range of important steps parents can take to develop emotional intelligence, tolerance of discomfort, mindfulness, resilience, thinking skills and flourishing mental health. 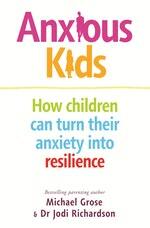 In so doing, parents can reduce the impact of anxiety, enabling children of all ages to live their lives in full colour. Love Anxious Kids? Subscribe to Read More to find out about similar books.